I contacted mats.org when I returned home to the U.S. from Romania, where I had been a missionary for 19 years. Mats.org quickly found a 2007 silver Corolla for the price I could pay. The car had been checked thoroughly for defects or mechanical problems as well as having other routine maintenance needs taken care of. 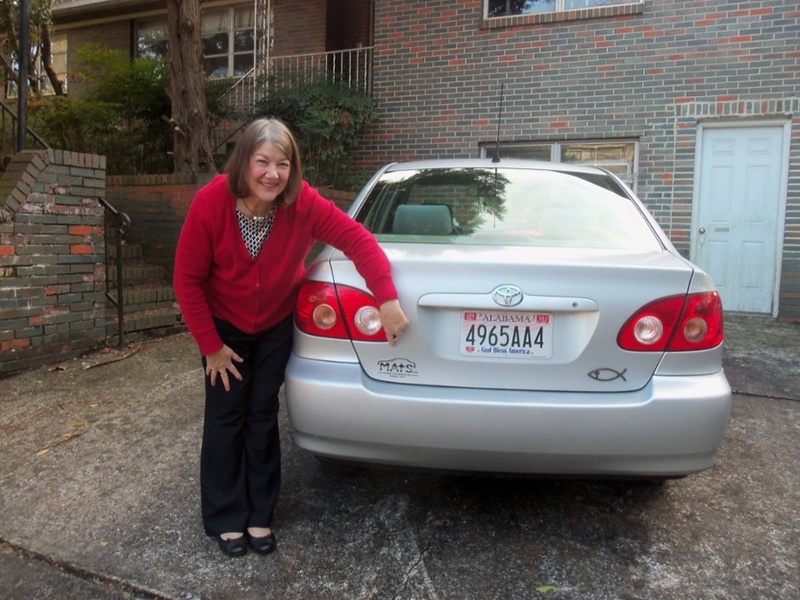 I am very grateful to mats.org and the Lord for finding exactly the car I needed, at the time I needed it and for the price I could afford.